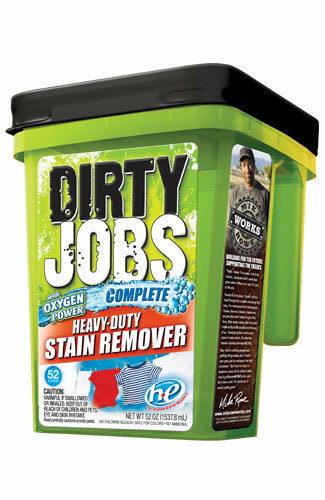 Grease, blood, tea, coffee, grass stains, wine and other tough stains don’t stand a chance against this new Oxygen Complete Heavy-Duty Stain Remover from Dirty Jobs™. Made to tackle anything and everything your household goes through on a daily basis with pets, kids, sports activities, stormy days, and holiday parties – stains are no longer an issue! What makes it so effective? Dirty Jobs™ Oxygen Complete Heavy-Duty Stain Remover has a higher concentration of oxygen powered enzymes than any other stain remover on the market, making it extremely tough on stains, but gentle on fabrics and surfaces. What “Mom” loves about this new stain remover is that it is biodegradable and non-toxic, and does not contain chlorine bleach or ammonia. It uses oxygen-powered enzymes to cut through even the nastiest set-in stains! 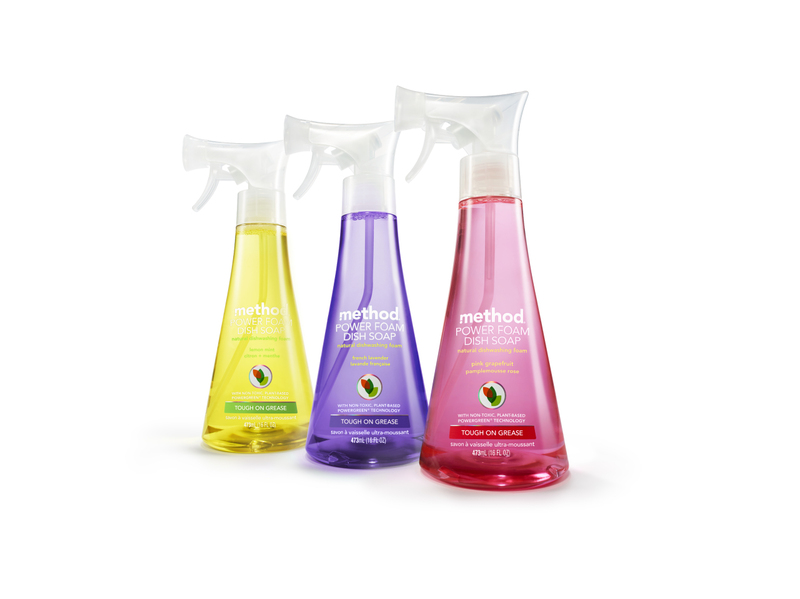 “Mom” tested it on those strange, discolored stains that magically appear on carpets when you have pets and children – worked like a charm! Why choose Dirty Jobs™ Oxygen Complete Heavy-Duty Stain Remover? • Safe for Colors. No Chlorine Bleach. No Ammonia. Biodegradable. Non-Toxic. Inspired by his own show, Dirty Jobs on the Discovery Channel, Mike Rowe became involved with MyDirty Jobs, LLC because of the effectiveness of the products are and the creators were open to a new way of marketing the products that appealed to him; they didn’t demonize dirt. The real message is whether it’s as a result of work or play, it’s okay to get dirty. After all, it washes off! Dirty Jobs™ Oxygen Complete Heavy-Duty Stain Remover is available at Wal-Mart stores nationwide, and you can learn more online at mydirtyjobs.com. Tiny Green Mom Featured on Imagination-Cafe!